The property owner reports that this wooded property used to have a hunting cabin circa 1890-1920, then a deer lodge then a horse farm. They have cleared 3 acres of buckthorn from their property and have replanted native wildflowers and sedges under their oaks. 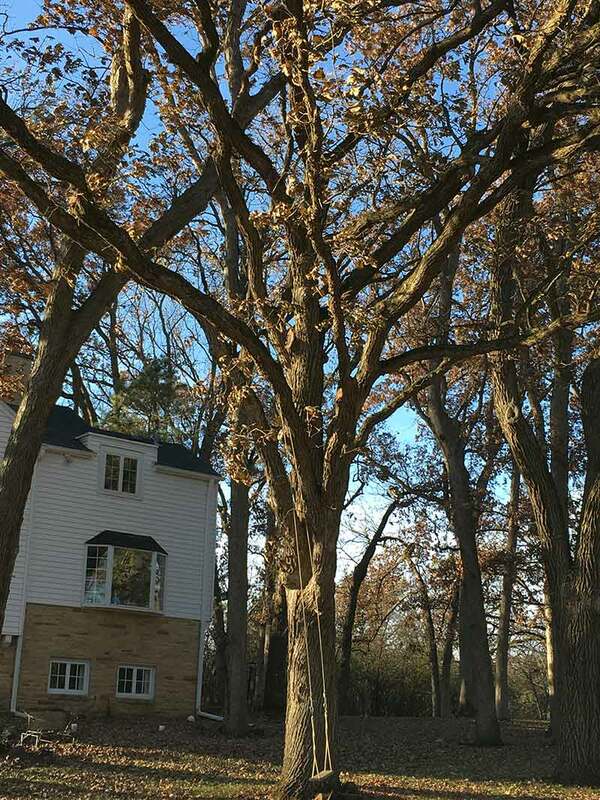 We commend them for this as it will help preserve their stately oaks.